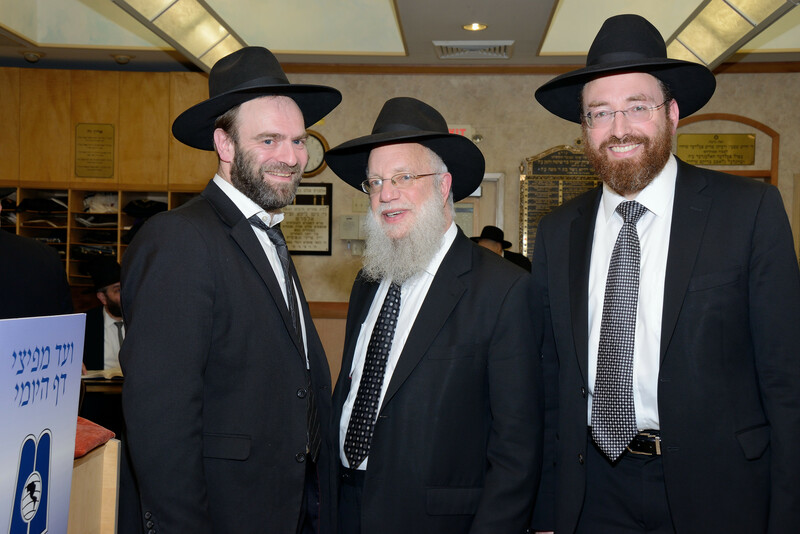 It was a full house on Sunday evening, November 5th, as members of 35 shuls in the Five Towns and Far Rockaway gathered at Agudath Israel of Long Island for Agudath Israel of America’s worldwide Daf Yomi siyum on Maseches Sanhedrin. 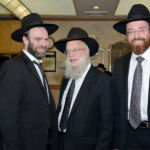 A project of the Agudah’s Daf Yomi Commission, the siyum was hosted by the Daf Yomi Chaburos of the Five Towns and Far Rockaway and was broadcast across the globe via live stream. 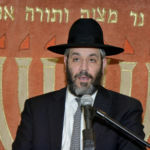 The siyum began with opening remarks by Rabbi Mayer Braunstein, Rav of Agudath Israel of Long Island, who spoke passionately about the inspirational effect of seeing members of so many kehillos coming together with true agudah achas to celebrate the serious learning that takes place on a daily basis throughout the community. 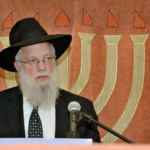 The hadran was said by Rabbi Shmuel Lichtenstein, magid shiur of Agudath Israel of Long Island’s nightly Daf Yomi who also gives numerous other shiurim locally. 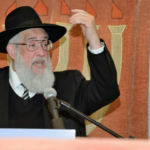 Rabbi Lichtestein was followed by Rabbi Tzvi Flaum, magid shiur of the Agudah of Long Island’s morning Daf Yomi shiur and Rabbi emeritus of The White Shul, who began Maseches Makos, delving deeply into the mishna and sparking an excitement for the new masechta about to unfold. 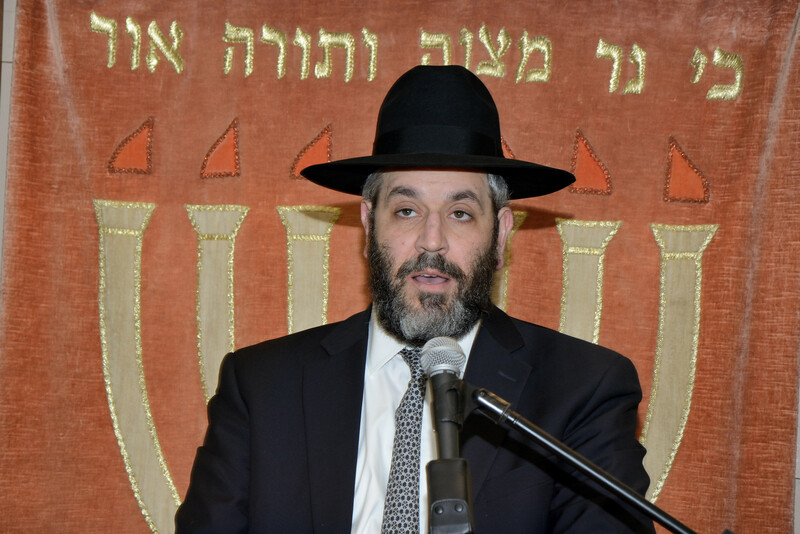 Rabbi Moshe Brown, Rav of Agudath Israel of West Lawrence and Magid Shiur at Yeshiva of Far Rockaway, gave a comprehensive interactive shiur that generated a spirited give and take, leaving participants on the edge of their seats. 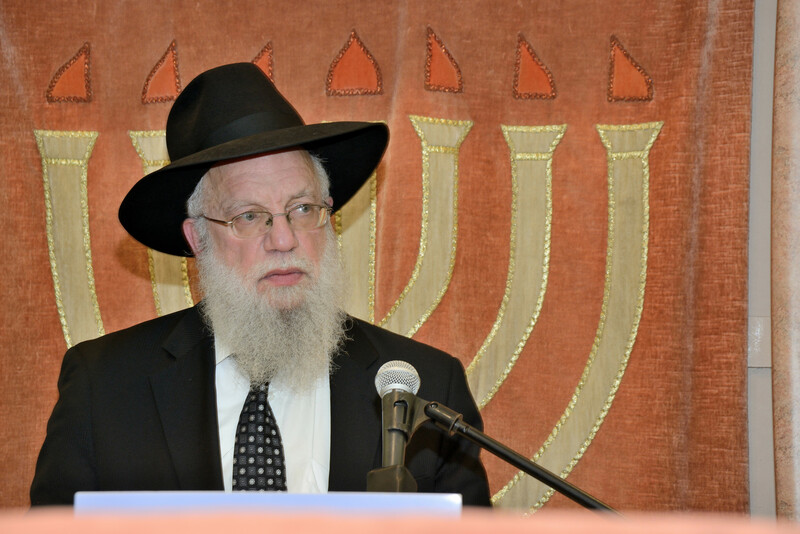 The next worldwide Daf Yomi siyum will be held on Maseches Shavuos and will commemorate the 50th yahrtzeit of Rabbi Eliezer Silver, the Nasi and the driving force behind the foundation of the Agudah movement in the United States; who was renowned as one of the great Gedolim of yesteryear. 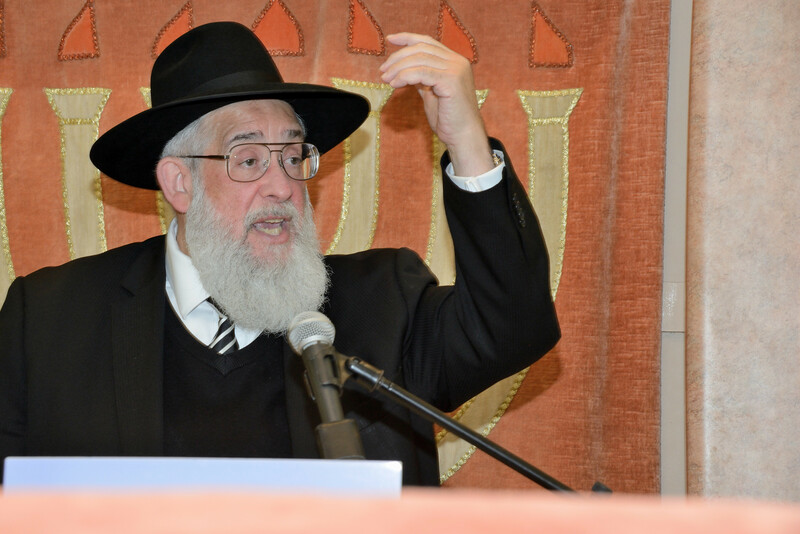 It will be”H take place on January 16th in Cincinnati OH, where Rabbi Silver served as a Rav for many years, and will feature Rabbi Yissocher Frand, Rosh Yeshivas Ner Yisrael, Baltimore.